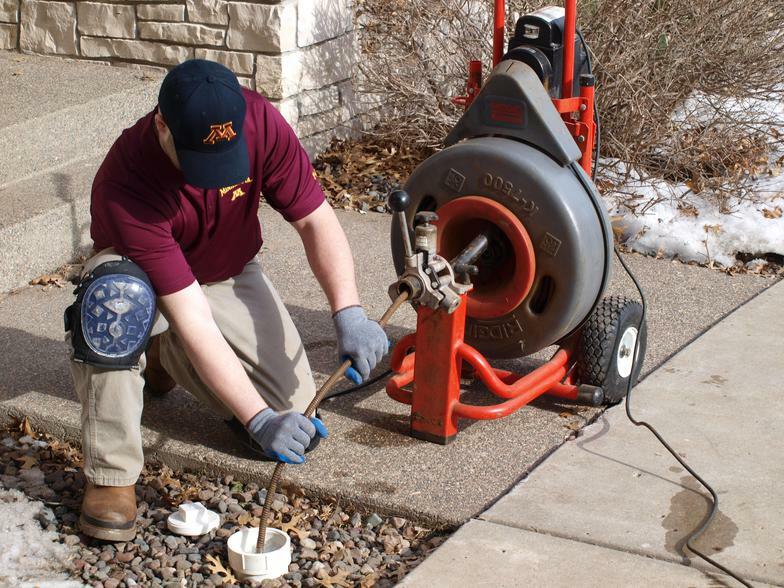 A clogged toilet or slow drain can lead to bigger problems — such as sewage backing up into your home. 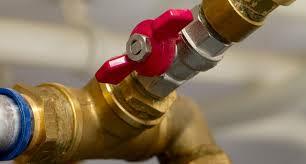 Save yourself the trouble by hiring a qualified professional to fix your plumbing issues today. 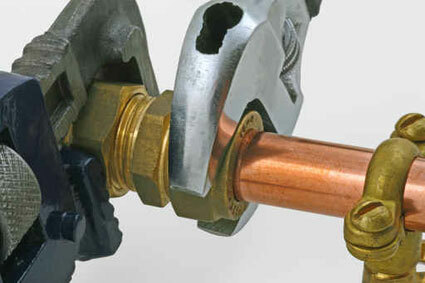 EXPRESS 24/7 HEATING PLUMBING COOLING SERVICES GROUP have been repairing plumbing emergencies since 2007. 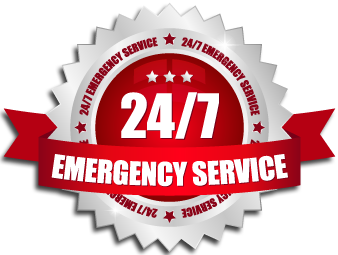 We’re available for you 24/7 and have the tools and training to tackle any emergency plumbing repair. 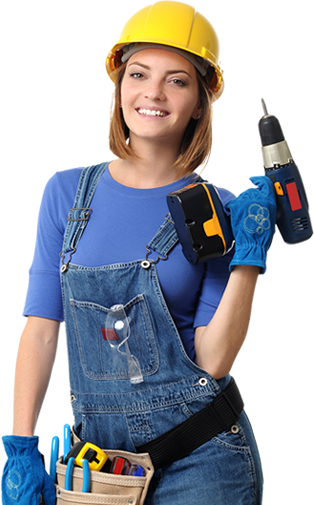 We’ll get your plumbing back up and running in no time, and you’ll never have to get your hands dirty. Our plumbers and licensed, insured and bonded. 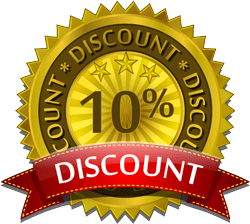 Over our nearly 10 years of experience with emergency plumbing repair in Bergen County, NJ and areas throughout NEW JERSEY, we’ve learned the ins and outs of common plumbing issues. 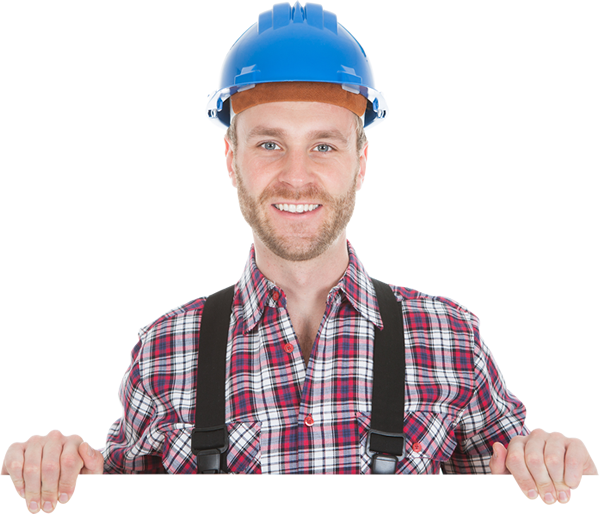 We provide our plumbers with the best tools and resources available, including ongoing training. They’re capable of using the latest techniques needed to fix any plumbing repair. 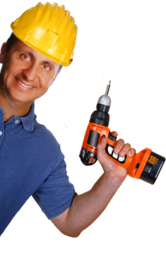 24/7 HEATING PLUMBING COOLING SERVICES GROUP operate on a highly professional level. We place top priority on our customers’ satisfaction. All of our techs are trained to go the extra mile, both in diligence and while delivering outstanding customer service.